Often toilets won’t give trouble unless they are treated and taken care properly. But you are bound to come across some common toilet problems from time to time. By knowing what they are and how they occur, you can save on associated costs and emergency plumbing call-outs. Furthermore, most of them are easy to repair and takes less of your resources and time. 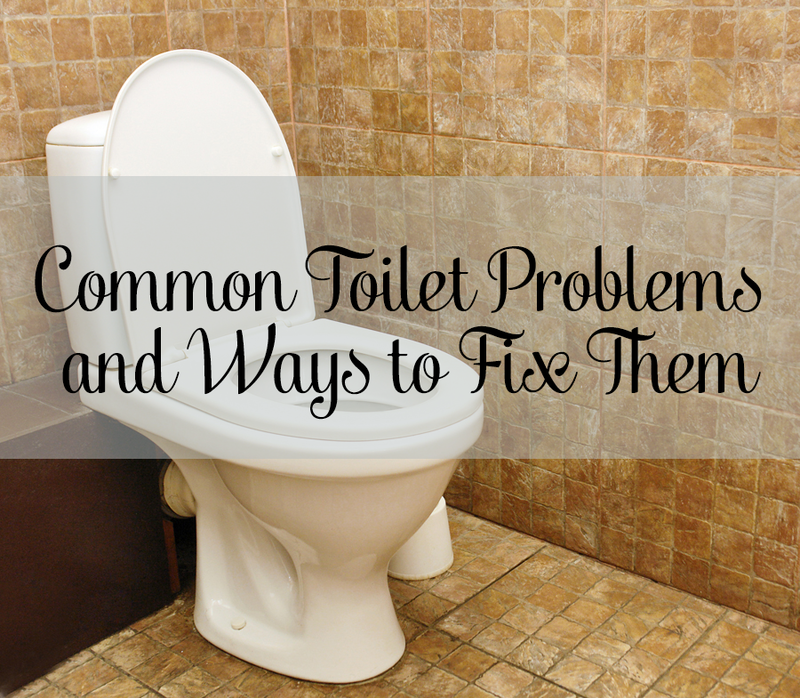 So, let’s check some of the basic toilet problems and how they can be fixed. Sometimes you might have periodically heard your toilet spontaneously refilling. It would be like someone had flushed it. Now a toilet that cuts off and on by itself or just runs intermittently is a huge problem. Plumbers call this as a phantom flush. This will lead to a slow leak from the tank onto the bowl. Now this problem is mainly caused because of a bad flapper or a flapper seat. Here, the solution is to simply drain the bowl and tank, clean and check the flapper seat and then replace the flapper if it is damaged or worn out. If your tub, shower or sink starts to make a gurgling sound as soon as you flush, then it means that the toilet vent pipe is clogged, or maybe partially. This can be easily repaired by just dropping a secured and attached flashlight which is tied to a strong string into the vent pipe, just to see what has been causing the blockage. Once the problem is identified, you can use a garden hose to clean the clog and ask any individual who is inside your house to look for any leaks. Sometimes a full or partial clog downstream of the toilet will make the flush poor. To correct it, you need to fill a huge bucket with water and pour it into the toilet as soon as possible without splashing anything outside. Now if this leads to a more vigorous flush, then it might not be a clog. But the water backing into the bowl is nothing but a clear indication of the clog. Sometimes your toilet might flush twice. This could be because the level that is set is quite high. In such instances, you can talk to your plumber and get some solution. Also, on the other hand, if the tank is taking a lot of time to fill, then the reason could be is that the shut-off value present under the tank is somewhat partially closed. Just turn the valve to see if that can fix your issue. One of the most common toilet problems is clogs. There are many tools which can assist you in clearing the clogged drain. You can use the force-cup plunger as it is more effective compared to the familiar and standard one used for removing minor clogs. Just add the bulb to the drain and then you must pump forcefully. Then slowly release the handle, thereby allowing a little amount of water to seep in so that you can see if the drain is clear. Continue this procedure if required. Now for serious clogs, try to use a closet auger. All you have to do is insert the auger’s end to the drain hole. Then you should twist the handle along with pushing the rotor downwards. Be cautious and avoid scratching the bowl. Here is comprehensive guide on, how to unclog a toilet. The wax seal on the bottom of your toilet and the main drain might be loose. Most of the time the toilet will only leak if flushed. There might be a crack somewhere right at the base of the toilet. Now, this is common when the leak is constant, even though if you haven’t flushed. Irrespective of what caused the problem, this needs immediate attention. 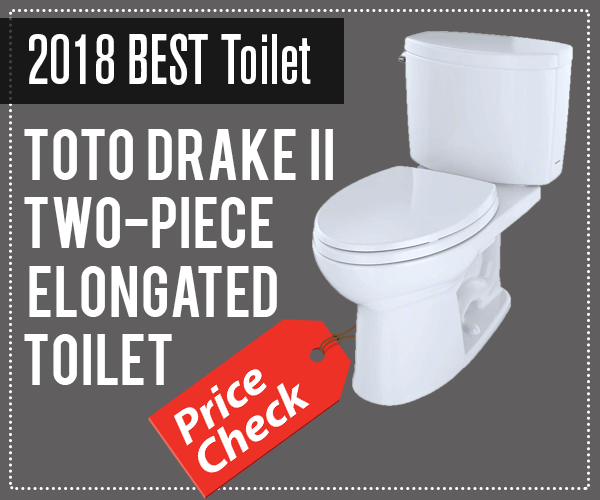 With regard to most toilets, they are just simple machines and these simple problems are quite easy to solve. Now if certain issues are not going as per your way, then you really need to get some assistance. In that case just contact your local plumber or plumbing company. Learn more about toilets on our website. For safety, it is better to contact a plumbing service when you do not have the necessary tools. completely agree with you. Once I tried to fix a pipe, and I just ruined it even more, because I didn’t have all the tools. I had to call a plumber to repair it, and it turned out much better.